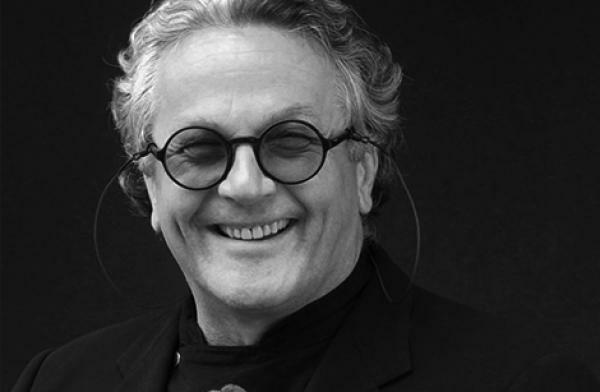 Dr George Miller is considered the Statesman of Australian film and accepted the role of inaugural patron of the Australian Film Institute in 2001. As a producer, director and writer, Dr Miller's credits include multi-award winning films such as HAPPY FEET, MAD MAX, BABE, DEAD CALM, THE YEAR MY VOICE BROKE and LORENZO’S OIL. Dr Miller's production company, Kennedy Miller, has won more than 25 AFI Awards, in addition to various international awards including Oscars® and Golden Globes. He is the recipient of the Chauvel Award, the AFI Raymond Longford Award and the Order of Australia for distinguished service to Australian cinema. He is also the Chairman of the Byron Kennedy Award, which is presented in association with the AACTA and recognises emerging innovators in the film and television industries. A full filmography for Dr George Miller can be found on the IMDb website. 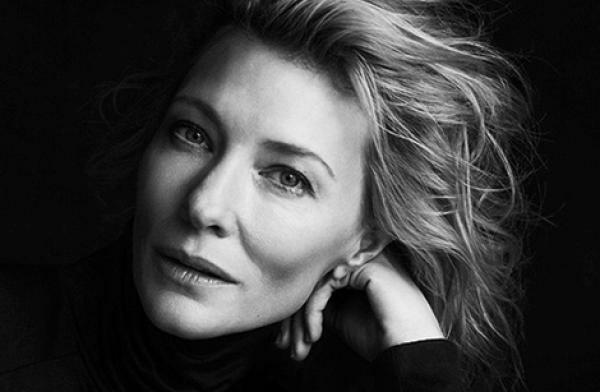 Internationally awarded actress, Cate Blanchett, was the AFI's first Ambassador, taking up the important role in 2001. Oscar®, BAFTA and Golden Globe awarded, Blanchett's first major accolade came with her AFI Award in 1997 for Best Supporting Actress in THANK GOD HE MET LIZZIE. With internationally acclaimed performances in films such as ELIZABETH, THE AVIATOR, NOTES ON A SCANDAL, BLUE JASMINE, I’M NOT THERE and CAROL, Cate Blanchett is a highly respected, creative force. A full filmography for Cate Blanchett can be found on the IMDb website. AFI | AACTA is governed by a Board, which consists of the following Non-Executive Directors. Alan Finney has an extensive background in film production and distribution, first becoming involved in the industry in the early 1960s. In 1971, he joined Roadshow Film Distributors and brought the movie STORK to Roadshow's attention. This acquisition led to the formation of Hexagon Productions, the first ongoing joint venture between production and distribution entities in contemporary Australian history producing such movies as ALVIN PURPLE, ALVIN RIDES AGAIN, PETERSEN, END PLAY and ELIZA FRASER. 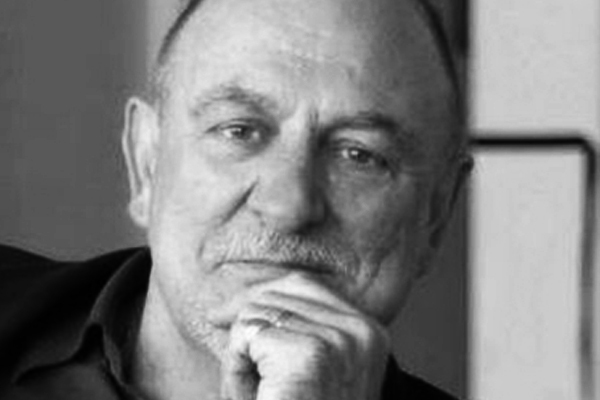 During his time with Roadshow Film Distributors, Finney supervised the release of many Australian titles including MAD MAX, BREAKER MORANT, MY FIRST WIFE, PROOF, ROMPER STOMPER, THE PIANO, BAD BOY BUBBY, MURIEL'S WEDDING, THE ADVENTURES OF PRISCILLA, QUEEN OF THE DESERT, DEAD HEART and THE CASTLE. Alan joined Buena Vista International (now Walt Disney Studios Motion Pictures) in 1998 as Vice President and Managing Director for Australia and New Zealand. Since then he has overseen the theatrical releases of THE SIXTH SENSE, PIRATES OF THE CARIBBEAN, CHICAGO, WHALERIDER, MALLBOY, THE MAN WHO SUED GOD to name just a few and most recently, the record breaking FINDING NEMO from Pixar Studios and PIRATES OF THE CARIBBEAN: DEAD MAN'S CHEST. He left the Disney Company in April, 2010. Finney has also served on the board of the Australian Centre for the Moving Image and as Chair of the Motion Picture Distributors Association of Australia and was previously on the board of AFI. In 2002, Alan was awarded the Order of Australia Medal (OAM) for services to Australian film. In November 2010, Alan received the Screen Producers' Association of Australia's Maura Fay Award for Services to the Industry. 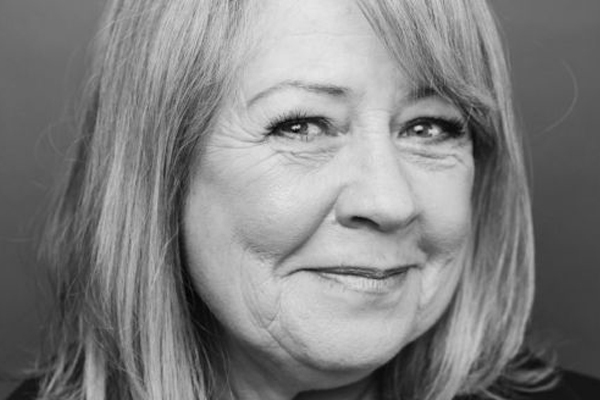 One of Australia's favourite and most distinguished performers, Noni Hazlehurst is celebrated for her work in theatre, film, TV and on radio. With an outstanding career spanning nearly 40 years, Noni is also an accomplished writer, producer, presenter and director. Among her many awards, she has received four AFI Awards (LITTLE FISH, WAITING AT THE ROYAL, FRAN and MONKEY GRIP), two Logies, an Honorary Doctorate of Philosophy from Flinders University, and an Order of Australia. 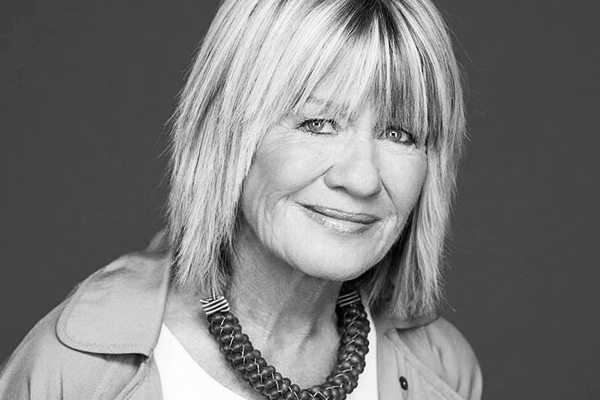 Noni has also served on a number of boards, including Film Australia and Belvoir Street Theatre. She has served as Patron or Ambassador for several children's welfare organisations, including Barnardo's, and counts her 24-year role as a host of PLAYSCHOOL as a highlight of her career. Noni currently stars in Foxtel's Australian drama, A PLACE TO CALL HOME. 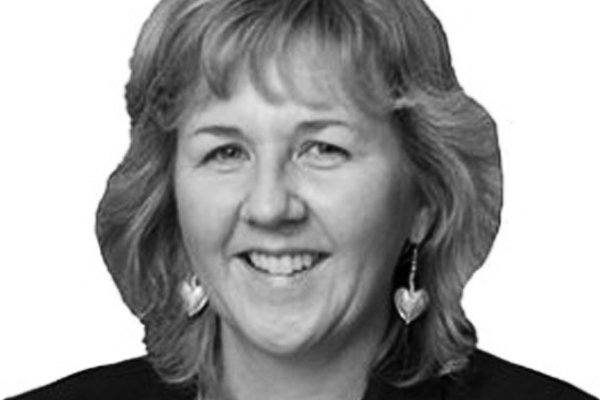 Jennifer Huby is a partner of TressCox Lawyers. Jennifer is a commercial lawyer practicing primarily in the media and entertainment industry. Jennifer has worked extensively in the film, television and music areas for the last 20 years commencing since working as in-house lawyer at the Australian Film Commission. Throughout the 1990's she was, at TressCox, one the panel solicitors for the Film Finance Corporation Australia and for many years acted for the FFC in relation to its investment in various projects. She has also acted and continues to act for numerous film and television producers, both Australian and overseas, making productions in Australia and has personal credits on many films. She has also acted for the BBC and its commercial arm BBC Worldwide for over 15 years and is currently working on the large budget 3D animated film of WALKING WITH DINOSAURS to be made in Australia for BBC Earth and Evergreen Films. In the music field, Jennifer acts for artists, managers and record companies has represented one of the major record companies for many years. Jennifer also practices in the area of advertising and marketing law which includes advising on intellectual property and trade practices matters including trademarks, copyright, character and concept protection, and confidential information. Robert Sessions has been involved with Australian book publishing for over forty years. Among the first authors he published in the 1960s were Thomas Keneally, George Turner and Ruth Park. He joined Penguin Books in Australia in 1971 as editor, then managing editor. Leaving Penguin in 1976, he became Publishing Director of Thomas Nelson Australia, where he published, among others, Christopher Koch, Thea Astley, Graeme Base and Patsy Adam-Smith. In 1987 he rejoined Penguin, becoming Publishing Director in 1988. During the last 20 years he has published a wide range of adult and children's authors, including Donald Horne, David Ireland, Elizabeth Jolley, Paul Jennings, Manning Clark, Rodney Hall, Bryce Courtenay, Tim Winton and, more recently, Steve Toltz and Nam Le. He has negotiated film rights for a number of his authors, and is a strong proponent of the Australian film industry. 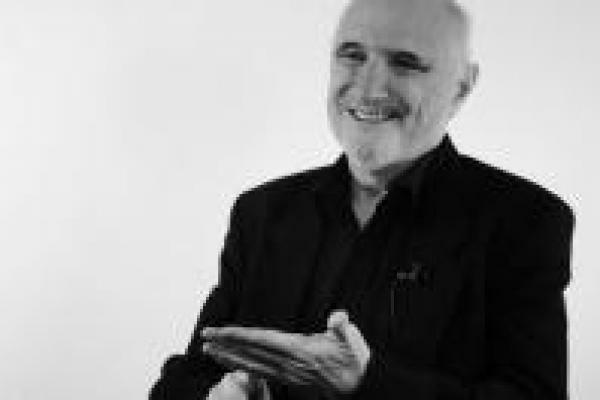 He has held executive positions on a number of industry committees and is Chair of the Course Advisory Committee for the Graduate Diploma in Editing and Publishing at RMIT University. 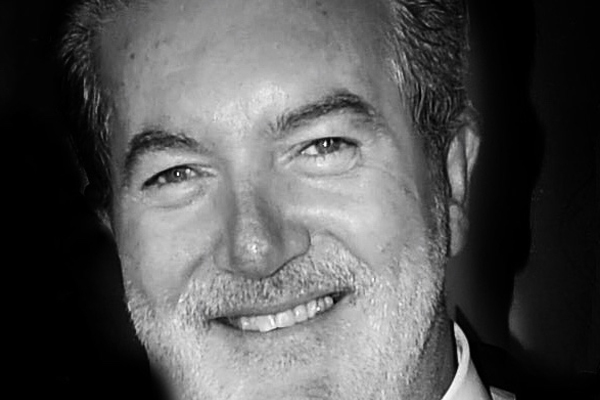 Founder and Managing Director of Morrissey Management, one of Australia’s leading talent agencies, Mark Morrissey is a tireless champion of Australian performers. Joining forces with Michael Gudinski and John Molloy in the re-launch of Mushroom Pictures, Mark was an Executive Producer of the celebrated miniseries MOLLY and feature film BOYS IN THE TREES. Notably Mushroom Pictures’ THE LAST TIME I SAW RICHARD received the AACTA Award for Best Short Fiction Film at the 3rd AACTA Awards. Having nurtured some of Australia’s biggest names both locally and internationally, Mark is one of the industry’s most respected managers and mentors. One of the longest serving parliamentarians and Minister in the NSW government, George Souris joined the Board of AFI | AACTA in June 2015. Among his portfolios George Souris was most recently the Minister for Tourism, Major Events, Hospitality and the Arts and in these capacities he has had a strong relationship with AFI | AACTA supporting the move of the Awards to Sydney for the past four years. As Minister for the Arts George Souris had responsibility for Sydney Opera House, the State Library, the Powerhouse Museum, the Australian Museum and the Art Gallery of NSW. He was also responsible for Screen NSW. During his time major exhibitions have included Alexander the Great, Picasso, Francis Bacon, Harry Potter and the acquisition of hitherto unseen original plates of the first European sightings of fauna and flora of NSW and the first European depictions of Aboriginal life in the Wallace Lakes area near Newcastle. 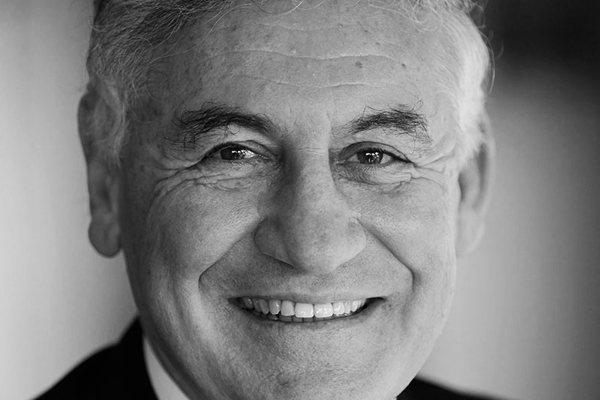 Through both the Arts and Tourism/Major Events portfolios George Souris has funded or supported such areas as Handa Opera on Sydney Harbour, a number of Australian and World premiere musicals including Baz Luhrmann's STRICTLY BALLROOM and the staging of RICHARD III with Kevin Spacey. George Souris was also involved in the government’s support funding for major international feature films as well as numerous Australian features, television dramas and documentaries including THE GREAT GATSBY, THE WOLVERINE, UNBROKEN, HAPPY FEET II and MAD MAX: FURY ROAD. And there are a number of Festivals that have become household names all of which were supported through the Arts and Major Events portfolios including Vivid, Sydney Festival, Corroboree, Sydney Writers' Festival and of course Sydney International Film Festival. The AACTA Awards take their place as part of Sydney's Awards Capital mantra together with the Arias and Helpmann Awards. Anita Jacoby is a broadcast executive and company director with more than thirty years’ experience in media and communications. A creative with a background as a multi-award winning television, current affairs and film producer, she currently sits on the Australian Communications & Media Authority (ACMA). Anita has created hundreds of hours of original content across most genres and for every FTA network and Foxtel. Most recently she was Managing Director of ITV Studios Australia, responsible for the local operations of this global company. Prior to ITV, Anita managed Zapruder’s other films for a decade alongside Andrew Denton. Widely regarded as one of Australia’s most creative independent production companies, Zapruder’s created original programs including ENOUGH ROPE, THE GRUEN TRANSFER, ELDERS, HUNGRY BEAST, DAVID TENCH TONIGHT and documentaries including GOD ON MY SIDE and ANGELS & DEMONS. She has also held various senior production roles on many shows including 60 MINUTES, SUNDAY, WITNESS, LAWS and TODAY. Anita’s work has been recognised with six AFI and AACTA awards, a Logie and various other industry awards. 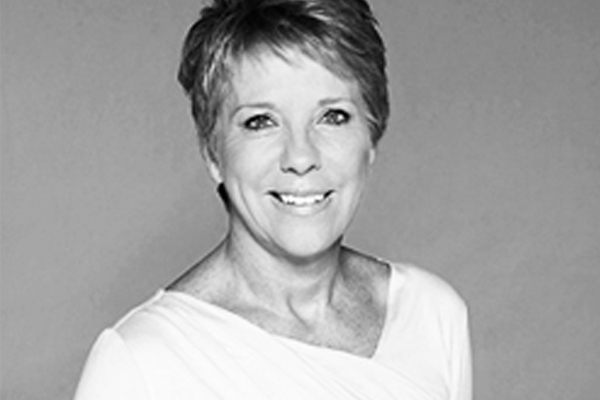 She is currently on the National Advisory Board of Women in Media, The Funding Network, The Belvoir Theatre Chairs Advisory Board and has been a non-executive director on a number of NFP Boards including headspace, Arts Law Centre Australia and the NSW Alzheimer’s Advisory Board. 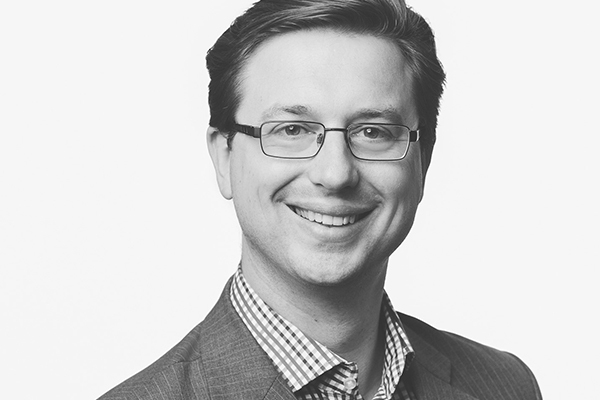 Tony Petani is an intellectual property and commercial law specialist working closely with the film and broader arts community. Prior to his appointment to the board of AFI | AACTA in 2015, Tony had advised the board for a number of years, attaining an intimate knowledge of the organisation, its goals and the environment in which it operates. Tony’s previously held board positions with arts organisations include the Blue Room Theatre, Perth’s leading independent theatre venue. Tony has also advised a number of producers and independent film professionals, and has also been involved in a number of Australian productions. This passion for film is at the heart of his desire to assist AFI | AACTA in building a strong and prosperous film and television industry in Australia.